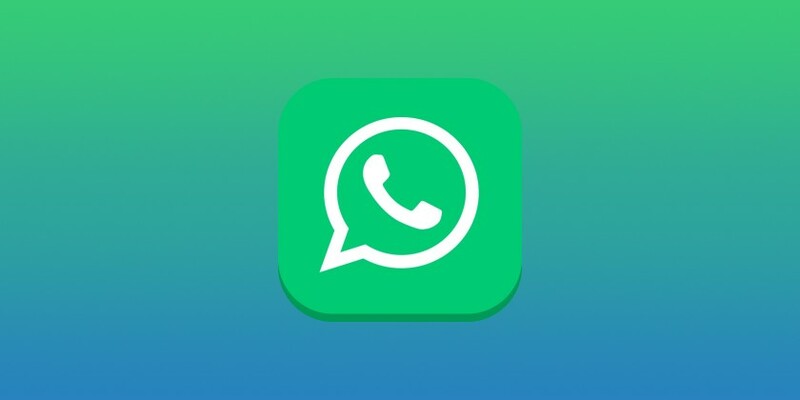 WhatsApp update 2.17.52 is now rolling out for Windows Phone 8.1 and Windows 10 Mobile users. The latest update brings redesigned homepage. The homepage now features Pivot style similar to Photos app. Additionally, WhatsApp app now supports 30 sharing limit for images, so you can now share more images at once instead of having to share in batches. There are also minor bug fixes and performance improvements. You can download the latest WhatsApp update 2.17.52 from the Windows Store or from the link below.